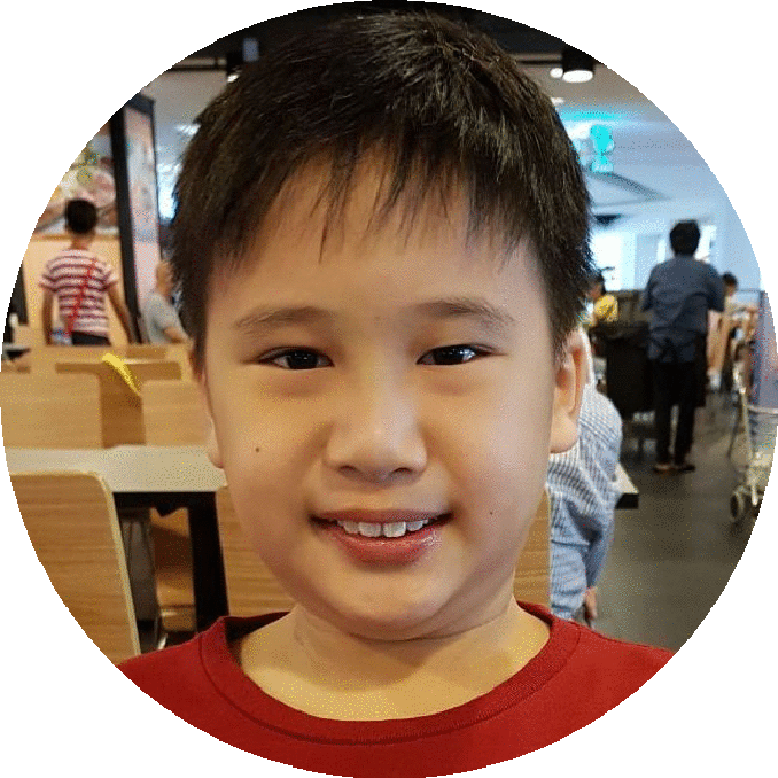 >My family is truly grateful to Teacher Lyn and Teacher Jihan for their dedication towards Malcolm’s learning journey at Potter’s Clay which began when he started Primary 3. Potter’s Clay is more than just a place for achieving academic success. It is a highly conducive place where both minds and spirits of students are shaped. Both teachers have extended their teachings beyond the academic scope to include nurturing Malcolm into the confident student he is today. They are top notch, caring and always available to offer guidance and support. By tailoring their teaching methods, Malcolm is always motivated to achieve his academic best. A BIG THANK YOU to both SuperStar* Teachers for Malcolm being awarded the P3 Outstanding Student Award and Edusave Good Progress Award. We would like to express our sincere thanks to Potter's Clay and especially you for the remarkable improvement in Jordan's P4 maths SA. Since taking your Mathematics tuition, Jordan has progressed from 68 marks for his last exam to 85 this SA. This is not what we had expected and we are very grateful. Your patience and clarity in teaching has helped a lot. Jordan looks forward to attending the Mathematics tuition every week, which is unusual for a child. Once again, many thanks for building the right motivation and the friendly centre makes a pleasant learning environment for the kids too. From B to an A! 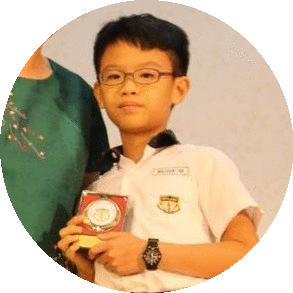 My P4 boy, Zylon, is in Tao Nan Primary. My wife and I used to spend time coaching him. However, due to the increasing difficulty of the questions, we know it was time to seek help. My friend referred Teacher Lyn to us. After the first few lessons, I could sense Zylon improving. Even his teacher commented that he was one of those few who managed to get all correct for a difficult worksheet. Sometimes when Zylon encountered difficult questions from school, he would WhatsApp her. And Teacher Lyn would respond as soon as she could. For this, I am deeply grateful as not all tutors are willing to do that. After just a few months of coaching, Zylon surprised us with a high A! My wife and I were exhilarated. Zylon managed to overcome those difficult heuristics questions with ease and confidence. I am hopeful for an A* for the year end exam! Thank you Teacher Lyn for your guidance! Victoria has been enjoying Math since P1/2, however, as she grows older, the concepts are more difficult to grasp. I began to see a drop in her grades especially in P4. She was struggling to pass. 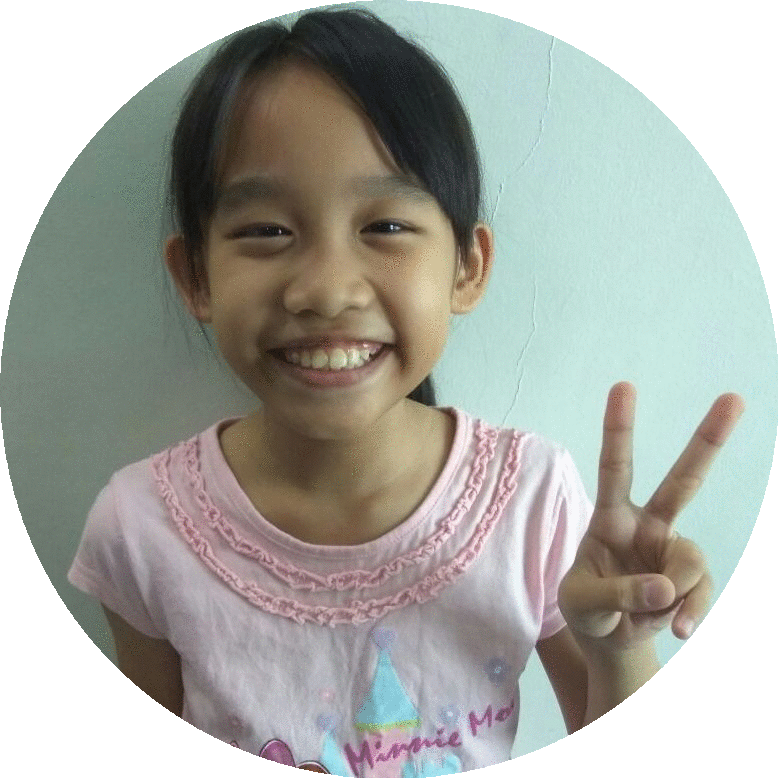 Thanks to Teacher Lyn, Victoria managed to gain her confidence in Math and could tackle higher order thinking questions with no fear. Within a few months, Victoria made an improvement from C to A! My wife and I are really thankful that we have found her a great coach who not only teaches, but would manage the emotional aspects as well. My girl has learnt to deal with stress and anxiety better too. Sometimes I would message Teacher Lyn for difficult questions and she would respond almost immediately. She even sent videos via WhatsApp to explain further. The P5 syllabus is a huge jump from P4. I was worried initially. But my girl has surprised me once again with an A! Thank you Teacher Lyn, for your patience and guidance. But most importantly, for believing that Victoria could do it! We hope that your stories will inspire and encourage many others. God bless.